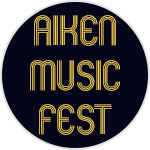 Aiken Music Fest’s 6 Event Music Series will be a once a month series on Saturday nights from 6-10pm with a $10 per car load entry fee. May, June, and July shows will be scheduled in conjunction with the regularly scheduled Progressive Show jumping events at Highfields Event Center. Music format is first a feature of new local talent, and then a SC based headliner that is touring around SC and the nation. There will be four hours of music, local food entrepreneurs, non-profits running the alcohol to raise money for their causes, and eventually a “field of dreams” makers and creators village. 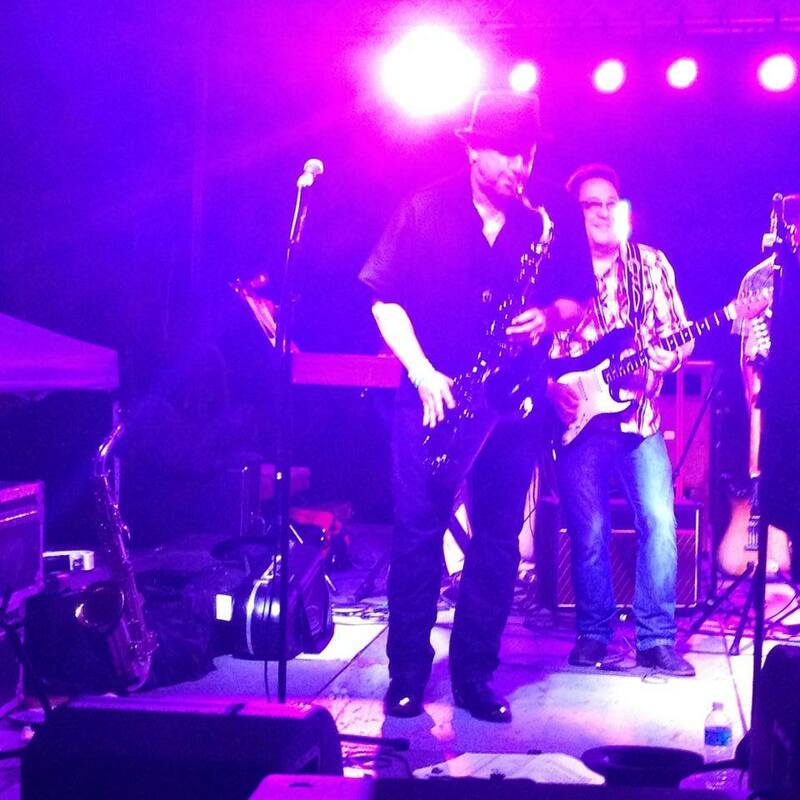 One of our goals is to try to drive traffic after the “Aiken Music Fest” show to area venues with special band events around town to keep the music going. Located just a few blocks from Historic Downtown Aiken, Highfields sprawls over 60-acres of grassy fields and is home to equestrian and non-equestrian events. It has hosted musical festivals, dog shows, car shows, hot air balloon rallies and other events that have taken advantage of the wide-open spaces, ample parking and family friendly atmosphere.